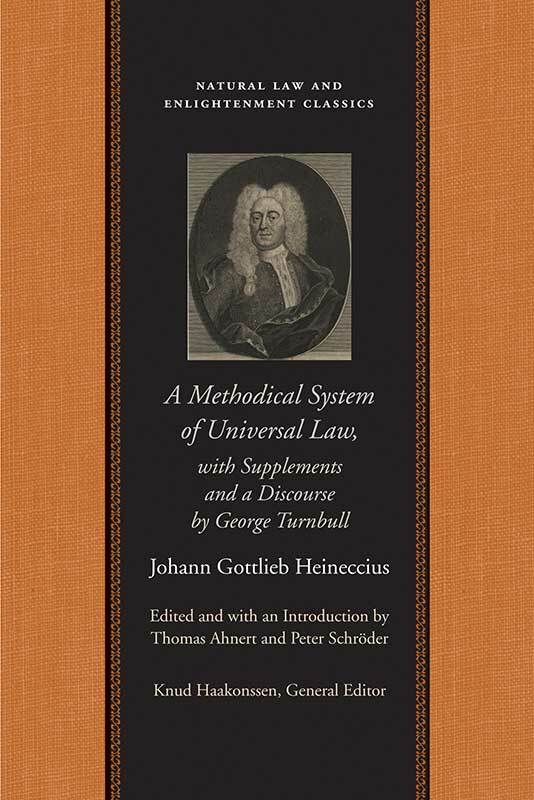 Johann Gottlieb Heineccius (1681–1741) studied theology at Leipzig and later law at the newly founded (1694) University of Halle, where he became a pupil of Christian Thomasius. Thomas Ahnert is a Lecturer in History at the University of Edinburgh, Scotland. Peter Schröder is Senior Lecturer in the History Department at University College, London.